Mikaël Theimer is a volunteer photographer for KANPE. During his last travel in Haiti, he visited Baille Tourible for a few days. Through his photos, he shares the daily life of the members of this community supported by KANPE. KANPE stands with the most vulnerable Haitian families towards their financial autonomy. 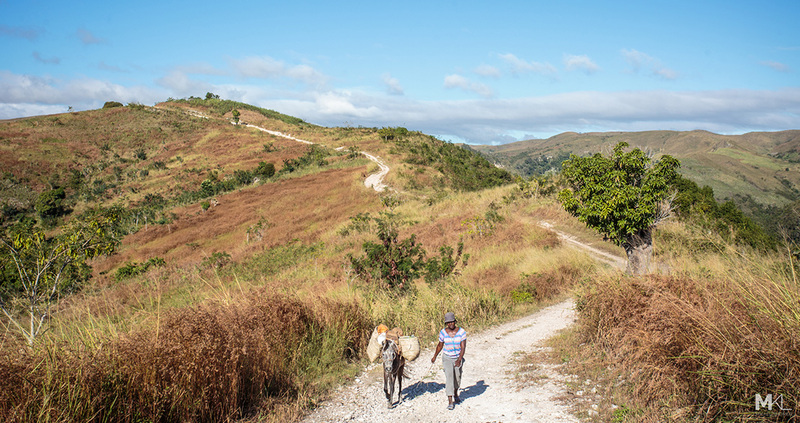 To do this, we work with Haitian partner organizations, each with complementary expertise, that bring their knowledge, tools, and required training to get these communities on the path to autonomy. Our actions focus on the Haitian population, identifying and expressing their needs. Together with the community and local partners we support their initiatives, focusing on six pillars which enable autonomy: health, nutrition, entrepreneurship, agriculture, education, and leadership. Thank you for supporting our actions in Haiti. © The Kanpe Foundation. KANPE  is a registrated trademark of The Kanpe Foundation, Inc.